The Applied Neuroscience Society of Australasia is a non-profit professional organisation and relies on financial support to help us reach our goals and objectives in promoting the advances of Neuroscience in clinical practice. Sponsors receive recognition for their contributions on this website, in printed material, and on location at supported conferences and meetings. We also offer the exhibition option – a chance for the sponsor to showcase their organisation during our conferences. Please contact secretary@appliedneuroscience.org.au for information on available packages. Brain Mind & Memory Institute - is a private foundation established to promote applications of neuroscience in mental and brain health. 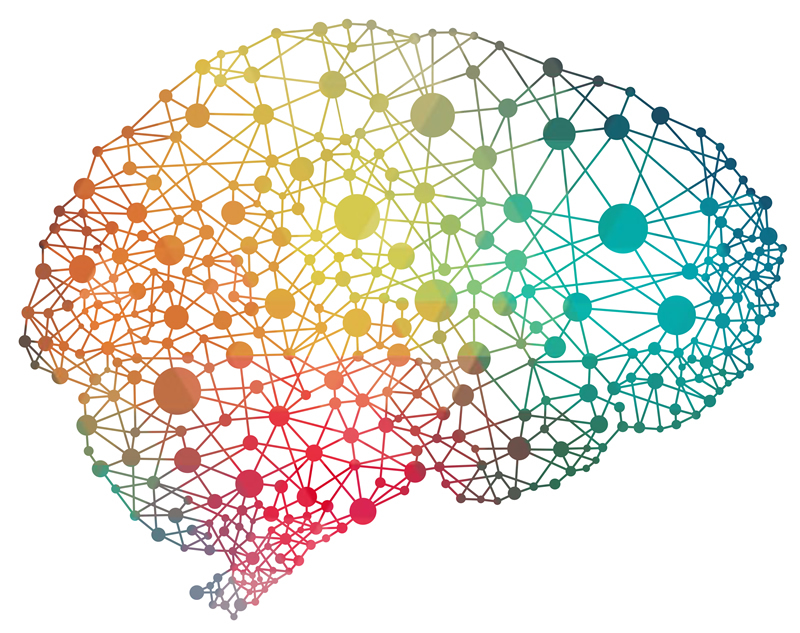 Our focus is EEG based neuromarkers - measurements of brain function and cognition, including QEEG and Event Related Potentials allowing for more specific and sensitive personalised interventions. BMMI is an exclusive distributor of Mitsar EEG systems in Australasia! Mitsar Medical amplifiers are among the most popular devices for EEG acquisition among QEEG experts especially for its unique software, WinEEG, developed at Human Brain Institute in St Petersburg Russia. The system allows the user to record high quality EEG and Event Related Potentials, for analysis using ICA (independent component analysis) method and compare to the HBIMed normative database. Bio-medical.com - carries a wide variety of biofeedback and neurofeedback equipment and supplies including EEG, qEEG, EMG, temperature, GSR & heart-rate products from major manufacturers. Founded in 1972, we have over thirty-five years’ experience working with physiological equipment and supplies. We offer service and repair for many biofeedback and neurofeedback machines. Our knowledgeable staff has the expertise to help you keep your system running. When you buy from Bio-Medical Instruments, you receive technical support from both us and the manufacturer. If you are interested in biofeedback or neurofeedback training, workshops or conferences, visit our calendar or events. neuroCare Group - helps patients through the sustainable treatment of mental disorders, chronic pain and through rehabilitation. More information can be found at http://www.neurocaregroup.com. neuroCare Group will proudly support the ANSA conference again in 2019. neuroCare is a global brand in neuromodulation, active in research and training in personalised applications of TMS, tDCS and Neurofeedback. neuroCare only endorses scientifically-backed applications of neuromodulation which, when administered correctly, are proven to offer more sustainable symptom recovery for Depression, ADHD, OCD as well as sleep disorders. With clinics and training centres in Europe, United States and now in Australia, the neuroCare Group supports a growing number of therapists worldwide who are looking to integrate these techniques in their own practice and be part of the change in the way we understand and treat mental health.